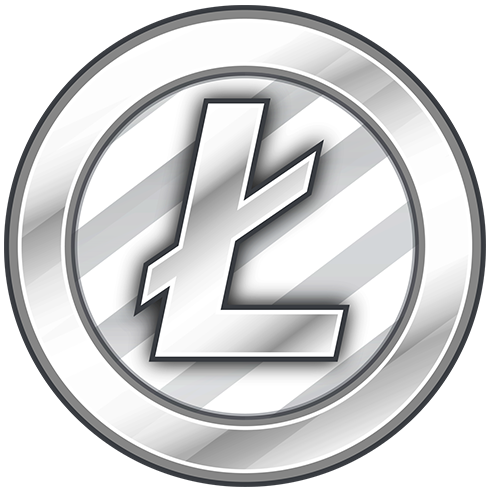 Litecoin is a peer-to-peer cryptocurrency that runs on a public ledger. It was built off of bitcoin’s open source code. Similar to bitcoin, litecoin uses a proof-of-work consensus mechanism as its mining procedure and has a coin limit. However, 84 million litecoins can be mined compared to bitcoin’s 21 million. Additionally, litecoin’s use of the scrypt algorithm is worth mentioning because it makes it easier to compute and facilitate a lighter workload than the SHA-256 algorithm which is used to mine bitcoin. As a result, litecoin miners are able to verify and assemble blocks quicker which in turn leads to faster transaction processing and a reduction in the overall network congestion. In the real world this means that litecoin users spend less time waiting for transactions to be confirmed and merchants are able to complete litecoin transactions faster than bitcoin transactions. Litecoin was released in 2011 by a former Google employee by the name of Charlie Lee. Lee’s goal was to build, as the name suggests, a lighter version of bitcoin; a version that is not only faster in transaction processing but also more secure and cheaper. By 2013, litecoin reached a 1 billion market cap (please note, rankings fluctuate). Today, it is considered to be in the top 10 list of digital currencies. Litecoin’s low fees and faster transaction speeds continues to increase its adoption rate. However, it’s not yet out of the shadows of its big brother bitcoin.